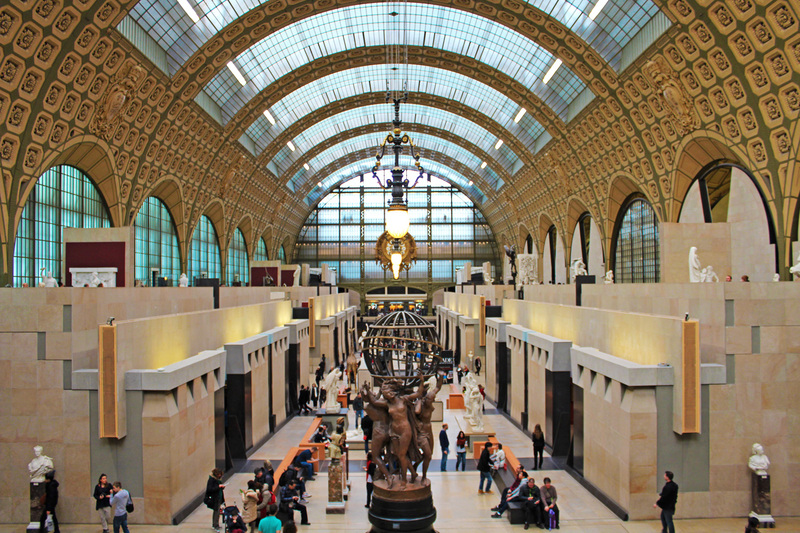 Before moving on to the list of the must-see museums in Paris I have to say that, based on my experience, I recommend you to get the museum pass, even if your age is under 25 and you get free entry to most museums. This pass has in fact another important saving, which is time. There are so many gorgeous things to do in Paris, you do not want to waste your time in queues. With a collection of some 30.000 works of art and relics, the Musée du Louvre is the world’s largest and most visited museum with representative examples from almost every civilization on Earth. The Louvre is divided in eight departments: Near Eastern Antiquities; Islamic Art, Paintings; Egyptian Antiquities; Sculptures; Prints and Drawings; Greek, Etruscan, and Roman Antiquities and Decorative Arts. 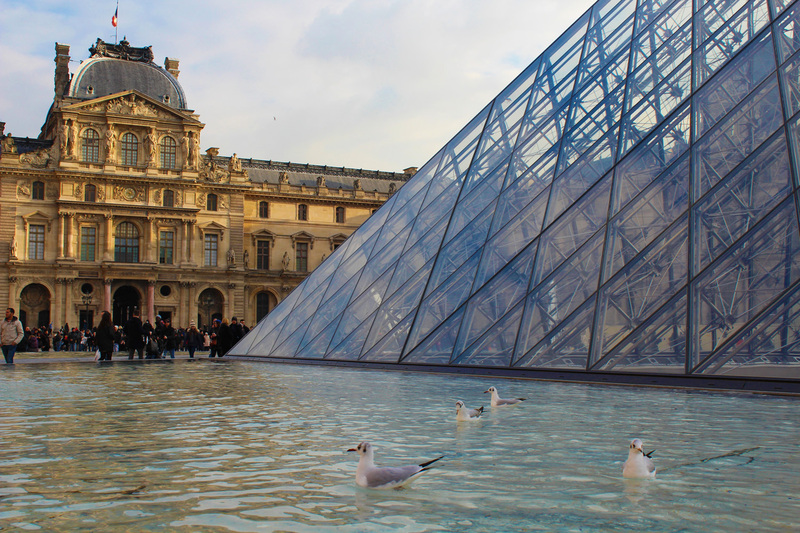 Because of the scale of Musee du Louvre, it is important that you have a game plan in mind before you arrive. The museum is simply too large to properly visit in one day and it’s best to know a bit about it before you arrive in order to maximize your time there. 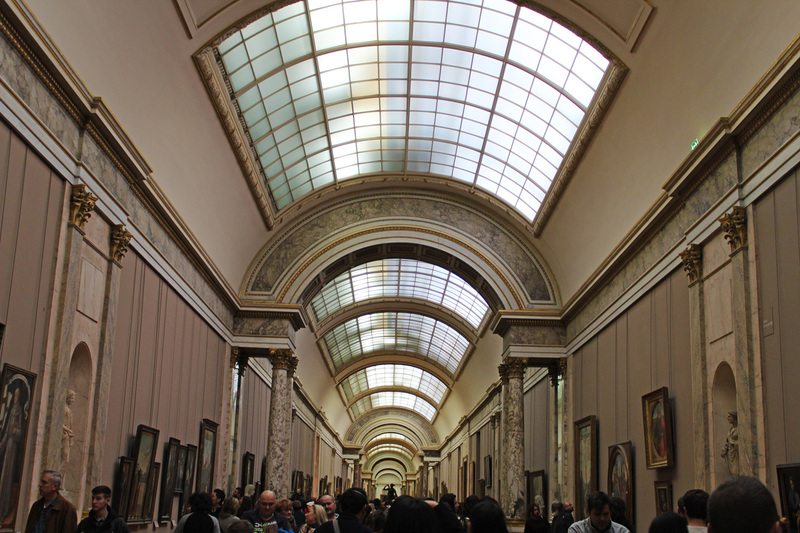 On a first visit to the Louvre, many people make a beeline to the Mona Lisa and the Venus de Milo. This is perfectly understandable, but make sure not to overlook some of the less well-publicized treasures housed at the museum. I recommend browsing the collections online before your visit and settling on one or two wings within these to focus on. You can also choose a thematic trail if you wish to focus on certain artistic schools. 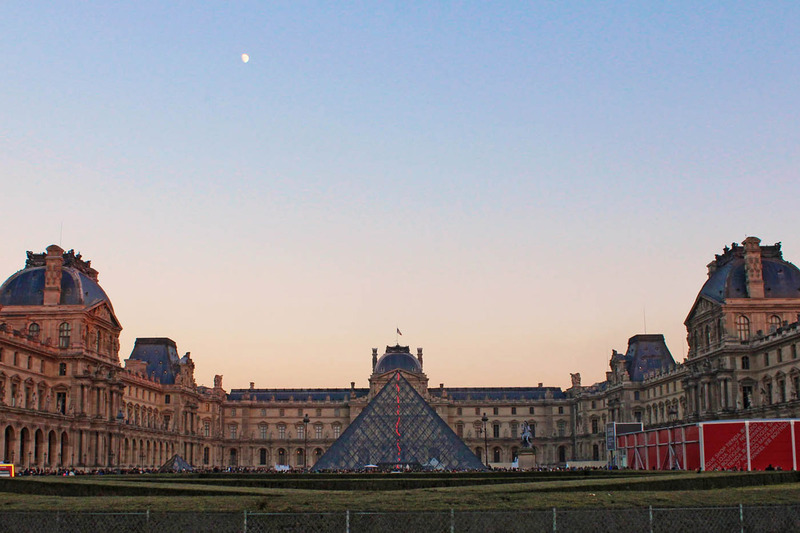 The Louvre is currently drawing averages of over 8 million visitors per year, so avoiding peak times is necessary if you want to experience the collections in more than a superficial way. You should avoid weekdays and the first Sunday of the month (when admission is free for all visitors). It’s worth visiting later in the day on Wednesdays, when it stays open until 9:45 p.m. 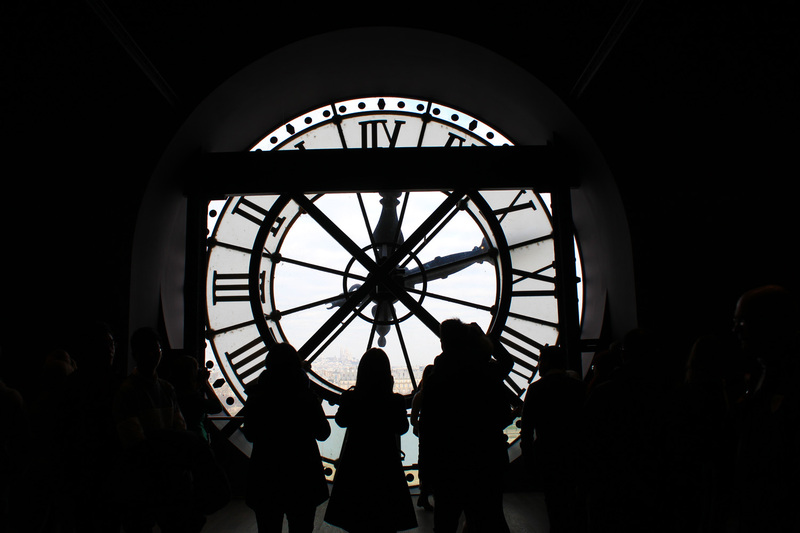 I loved the Musée d’Orsay, like true love. The collection of Impressionist paintings is bar-none, the crowds are quite small for Paris, and the atmosphere is very relaxing. Its permanent collection houses countless great works by masters of early modern and impressionist art, including Matisse, Monet, Degas, Van Gogh, and Rodin. My personal favorite are Monet’s gardens at Giverny, Cézanne’s card players and still lifes, Degas’ ballerinas, Pissarro’s The Harvest, and Van Gogh’s self-portraits. Just one tip for this stunning museums: don’t make the suicidal decision to head here on a Tuesday, it’s the Louvre’s day of. 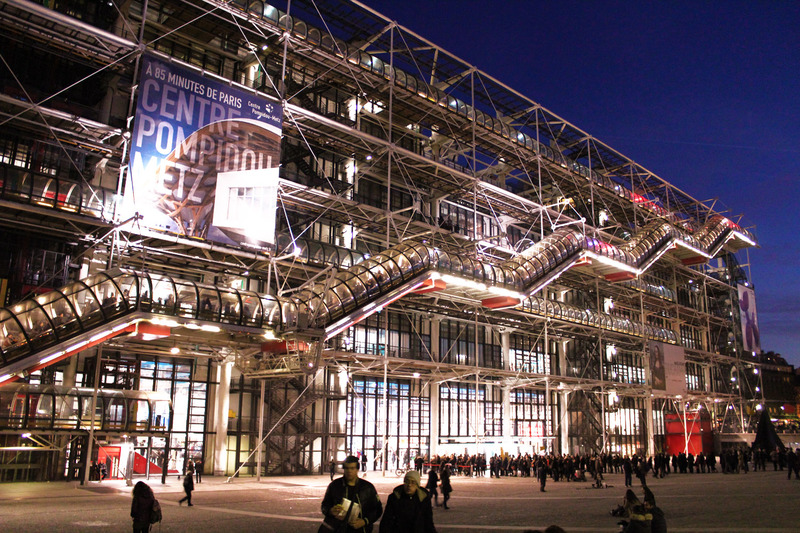 The National Museum of Modern Art at the quirky Centre Georges Pompidou is one of the globe’s most important and prestigious permanent collections of modern art. Cubism, Surrealism, Expressionism and Dadaism, from Picasso to Dali and a whole host of masters in between, the works here are internationally renowned and admired. 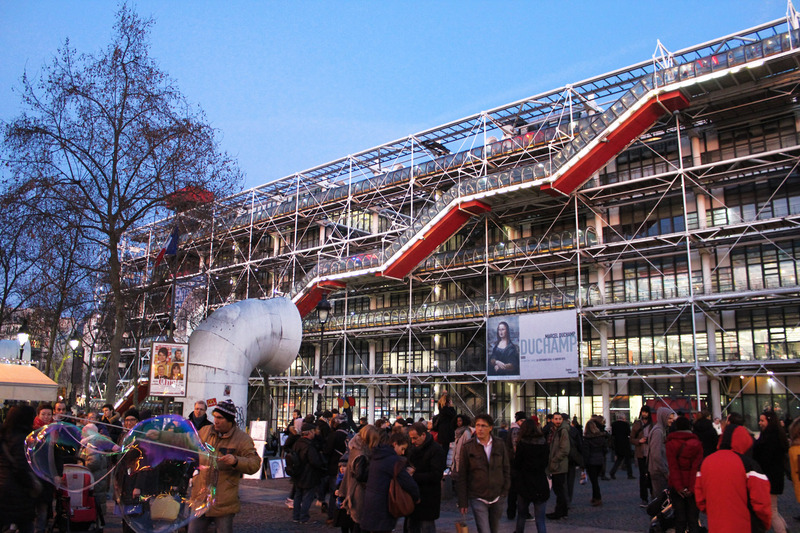 The primary colors, the exposed pipes and air ducts designed in 1977 by architects Renzo Piano and Richard Rodgers make the Centre Pompidou one of the best-known sights in Paris. Actually, many French people didn’t (and still don’t) like the appearance of the building and compare it to a boiler house! 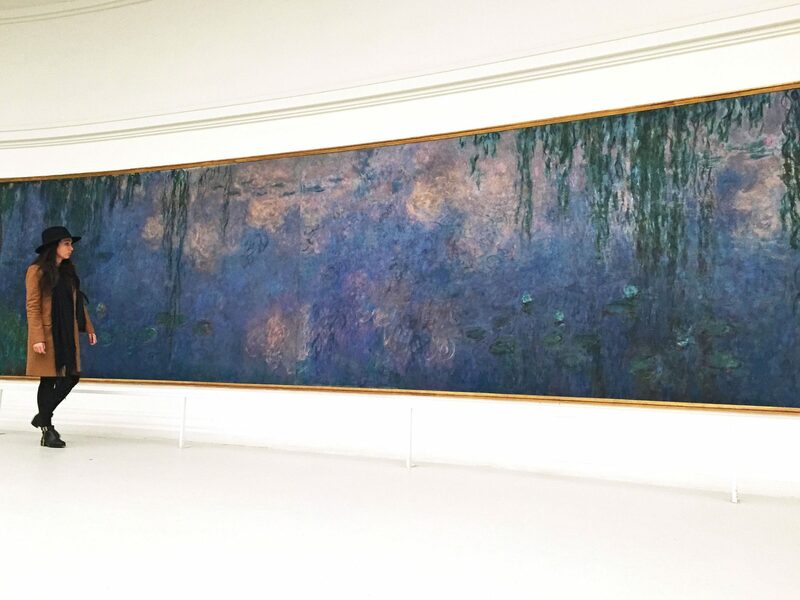 Designed as a haven for peaceful meditation, the Orangerie houses Monet’s collection of Water Lilies (Les Nymphéas) within two luminous, elliptical rooms that encourage contemplation. 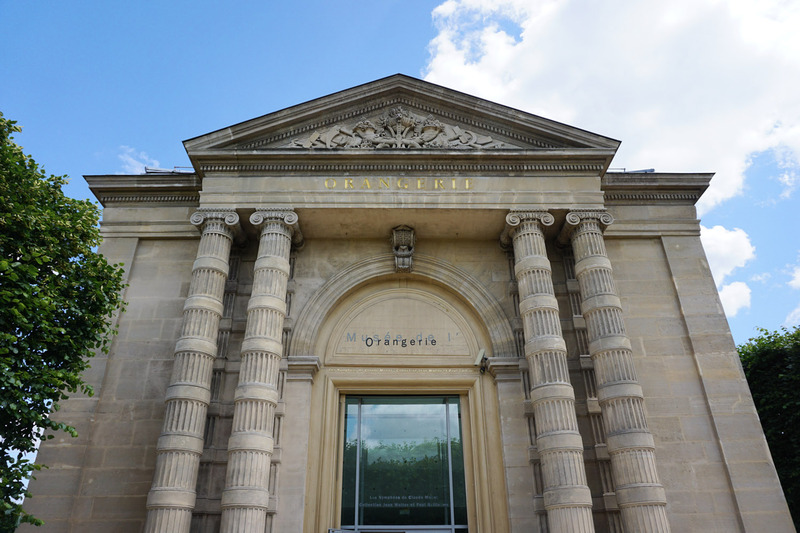 The Orangerie Museum offers also a fabulous concentration of masterpieces from the Jean Walter and Paul Guillaume Collection, a highly original insight into modern art featuring Cézanne, Renoir, Picasso, Rousseau, Matisse and Modigliani. Opening Hours: Every day except except on Tuesdays from 9 am to 6 pm. Have you ever been to Paris? What’s your favorite museum?